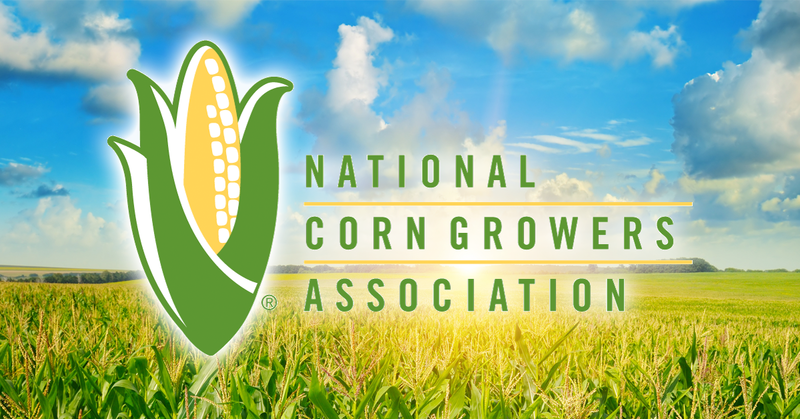 Today, we feature Kevin and Shawn Kalb of Dubois, Indiana, a husband and wife team who used Accomplish LM as part of their programs to win two non-irrigated categories in the 2017 National Corn Growers Association (NCGA) corn yield contest. 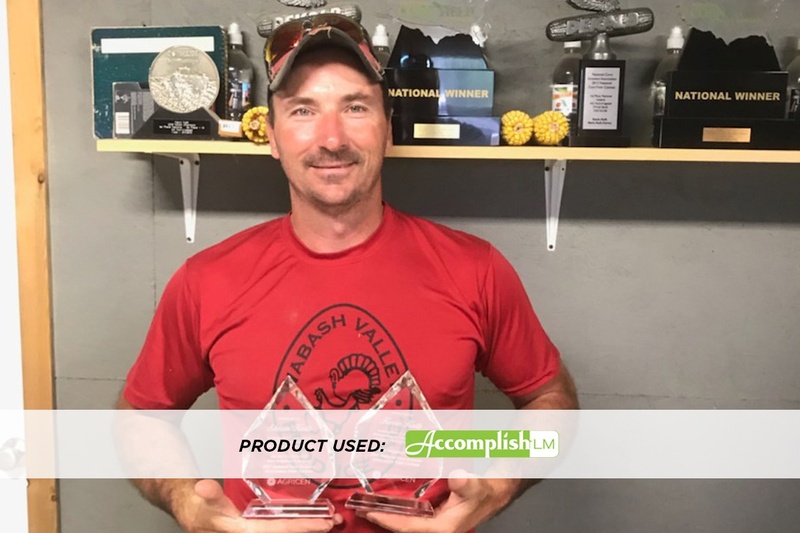 With a yield of 386.16 bushels per acre, Kevin placed first nationwide in the AA non-irrigated corn category, while Shawn's yield of 354.13 bushels per acre put her in first place for AA no-till/strip-till non-irrigated corn. For the past several years, Chris Perkins, a grower and Nutrien Ag Solutions location manager in Otwell, Indiana, has been running an experimental, high management, continuous corn plot using several products in the Loveland Products portfolio, including Accomplish LM and Titan, so that he can prove the value of the products he sells to his customers. Many of the decisions that Chris makes in the management of his plot are driven by ongoing research at the university level, primarily that of Dr. Fred Below of the Crop Physiology Laboratory at the University of Illinois at Urbana-Champaign. 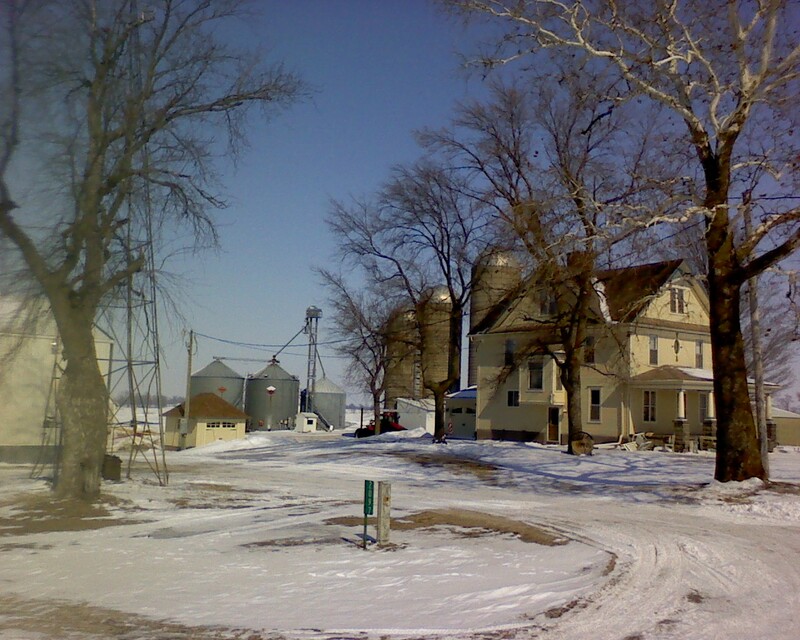 Jeff Frank, a fourth generation farmer from Auburn, Iowa, grows corn and soybeans on a 1,200-acre century farm that he and his wife operate. He is an avid drone enthusiast and dealer (hear him speak more about drones and farming in this video), sits on the board of directors of his local Farm Bureau, is currently a candidate for the Iowa Soybean Association board of directors, and recently converted his barn over to a new coffee roasting endeavor. You may also remember Jeff from last year’s farming film, Prove It to Me. Brandon Burkhart is a fourth-generation farmer from Oto, Iowa. 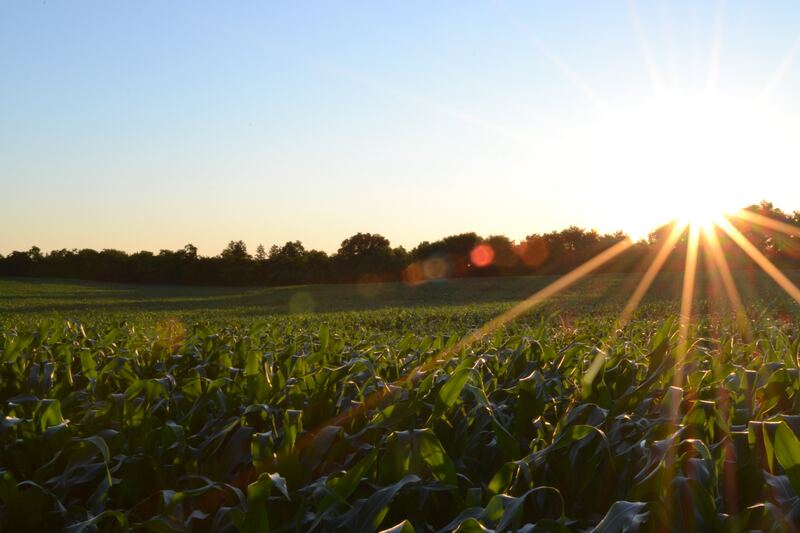 Varying soils on his family's 2500-acre corn and soybean operation used to mean it was difficult to get a good, efficient use out of their applied nutrients. Today, Brandon and his family use Accomplish LM and Titan PBA to maximize their fertilizer efficiency, with excellent returns from the accompanying gains in yield. 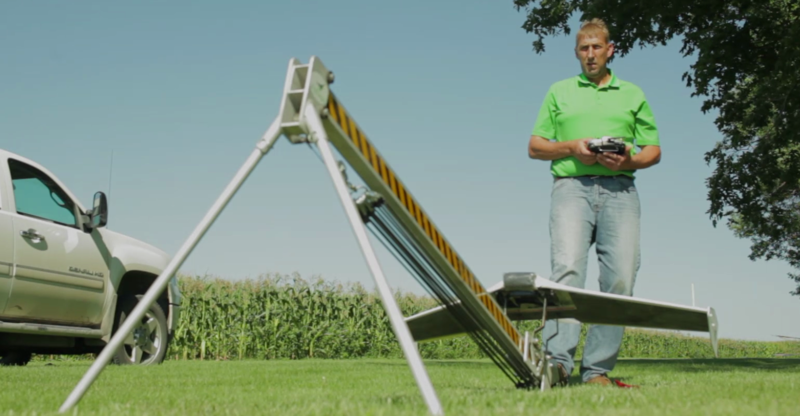 Farming corn and soybeans in Breda, Iowa, Cory Uhlenkamp and his family use Accomplish LM on every acre to help with soil health and crop productivity. 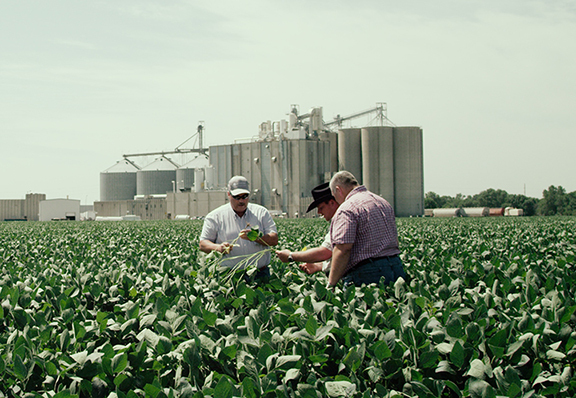 Third-generation farmer Carl Lamb grows corn and soybeans in Dixon County, Nebraska. He farms nearly 3,000 acres on an operation started by his wife’s grandfather. 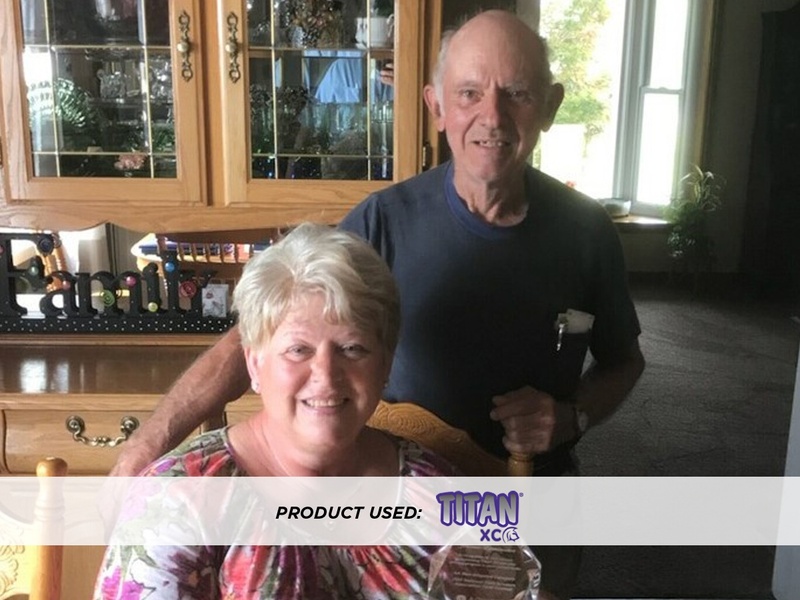 Carl tried Titan to increase the nutrient availability in his soil and improve the health of his crops. He was impressed with both the results and the ROI. In a previous post, we got to know Jim and Janet Orr, fourth generation farmers from Iowa. In this blog post, we meet their sons, Jamie and Jason, who continue the family tradition in farming and agriculture.